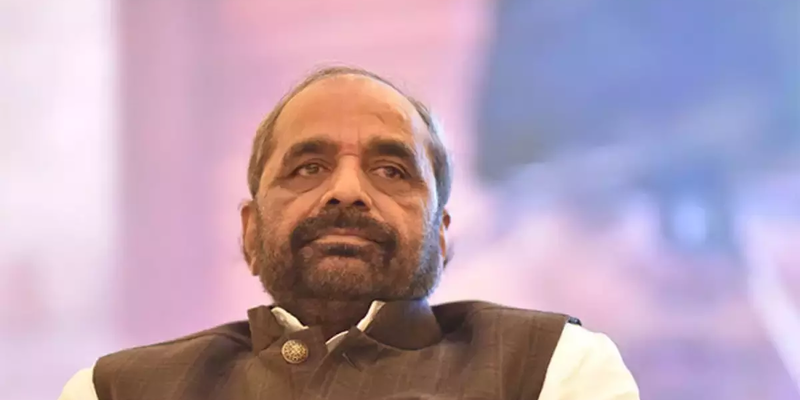 Union minister Hansraj Ahir was responding to Trinamool Congress MP Prasun Banerjee. New Delhi: The Centre told parliament on Tuesday “there currently is no proposal to extend the National Register of Citizens (NRC) process to states other than Assam. The process to update the NRC began in 2015. The government claimed that the process would help identify undocumented immigrants from Bangladesh. However, the process has been accused of being “biased” against Bengali-speaking Muslims and Hindus. Approximately 3.29 crore people applied, but the final draft released on July 30 excluded almost 40 lakh people. The Supreme Court has extended the claims and objections process until December 31. Those excluded from the NRC will have to prove their citizenship before the Foreigners’ Tribunal. If they fail to do so, they could be detained indefinitely at camps. These camps have been accused of having “inhumane conditions” and “lacked basic amenities”. It may be recalled that on Tuesday, West Bengal chief minister and TMC supremo Mamata Banerjee called giving refuge to migrants a “humanitarian obligation“. On the occasion of International Migrants Day, she said her government would “take care” of anyone seeking shelter in her state. After the final draft of the NRC was released, Banerjee was critical of it. She stated that people who were excluded from the register could stay in West Bengal.